When I go ski in the neighbourhood I partly ski in a hiking trail called Södra Vätterleden. I have an idea to further investigate this hiking trail one of the coming weekend, if the winter let me! An idea I have is to go east some hours and end up in a different part of the outskirts of town, and from there take a bus home. Or the other way around. 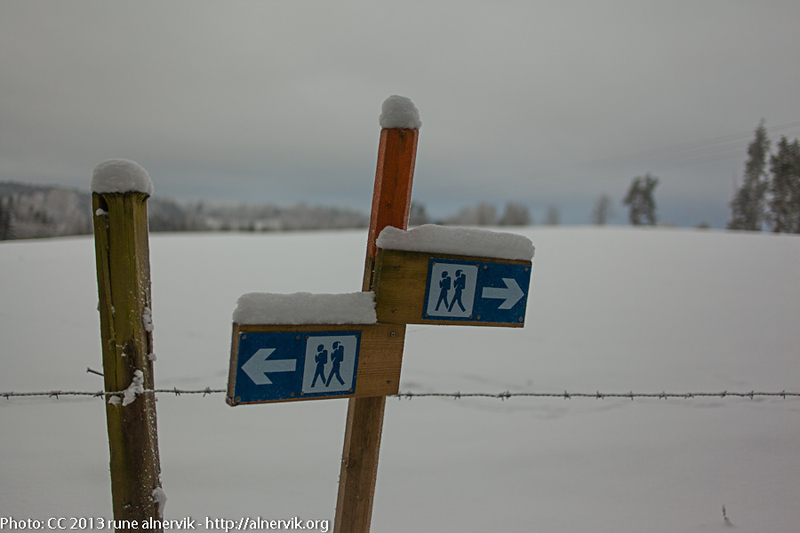 This entry was posted in Natur and tagged Skidåkning, Snö, Vandringsled, Vinter on 2013/01/22 by Rune.